If you are looking for something different from the yeast based savory spread, try our Miso instead! 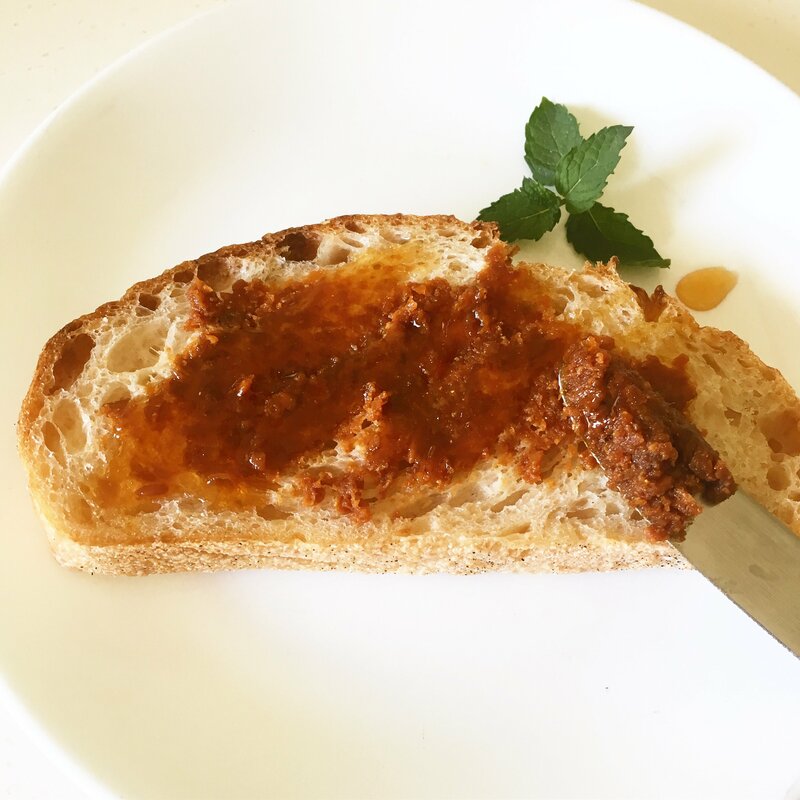 Simply spread our Organic Miso on your favorite slice of bread. Drizzle honey over the miso for a sweet punch, or arrange freshly sliced avocado on top and enjoy!